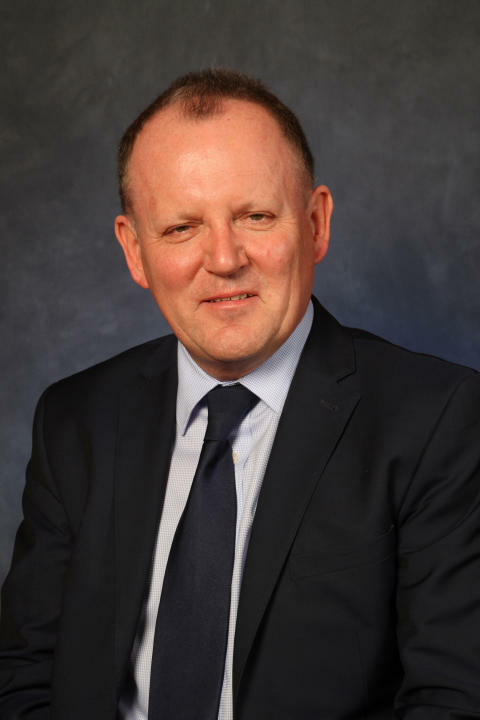 Moray Council’s chief executive, Roddy Burns sent a message to the authority’s staff on Monday (11th), outlining the latest budget situation. “Since the Council meeting in January there have been a number of developments, and ahead of the council budget setting meeting on February 27th things are still moving quickly. “The Scottish Government set out an improved settlement for local government last month, and for Moray this meant additional grant funding of £1.5m. It also allows councillors to raise council tax by 4.79% - generating £0.7m, and provides assurances on the additional £0.2m needed for teacher pension costs. That improved our budget deficit by £2.4m. 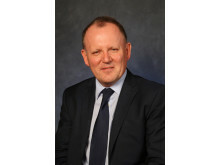 “In addition, the council’s accountancy team have been reviewing our capital budget repayments, and this will reduce our outgoings by around £2.2m for 2019/20. “This means that the £5.2M gap left in the council’s budget after the Jan 23rd meeting has reduced to £0.6M. However, there are some potential changes to savings approved that will impact negatively on this figure. “These relate to grant issues relating to learning centres in some of the libraries that it was proposed to close. These grants from the EU would have to be re-paid if the libraries closed and an alternative option to achieve savings will be produced at the meeting on 27th Feb.
“If approved, that would change the proposals for Burghead, Dufftown, Fochabers and Lossiemouth libraries so that these are retained but on reduced operating hours. Cullen and Tomintoul are not affected and would still be proposed for closure.